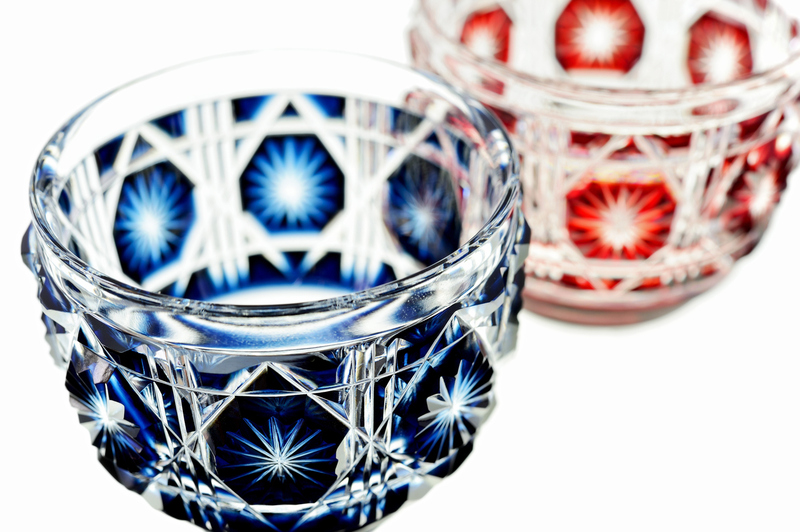 The glass products of Kiriko are still very popular and has got huge fans in Japan. It shows a unique pattern with cuts when processing the glass. Many of them are mainly being cutting off the corners of cubes. 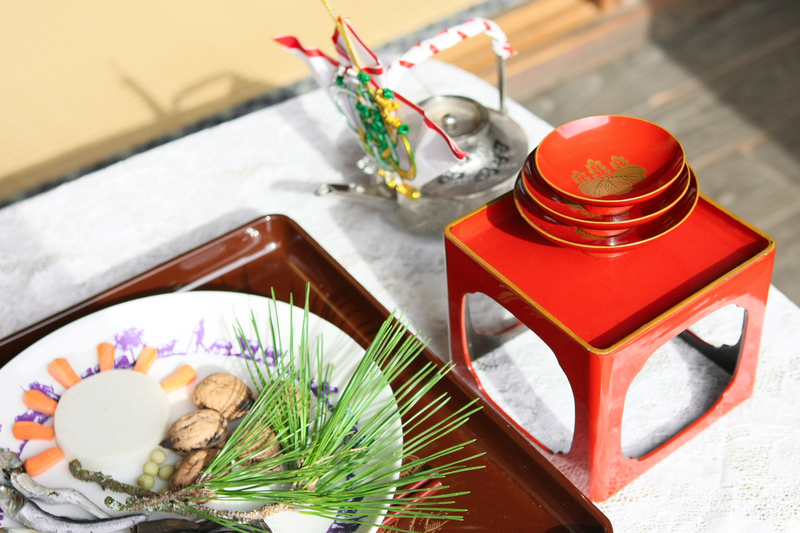 The Japanese traditional wedding according to Shinto rites sometimes can be held at a shrine. 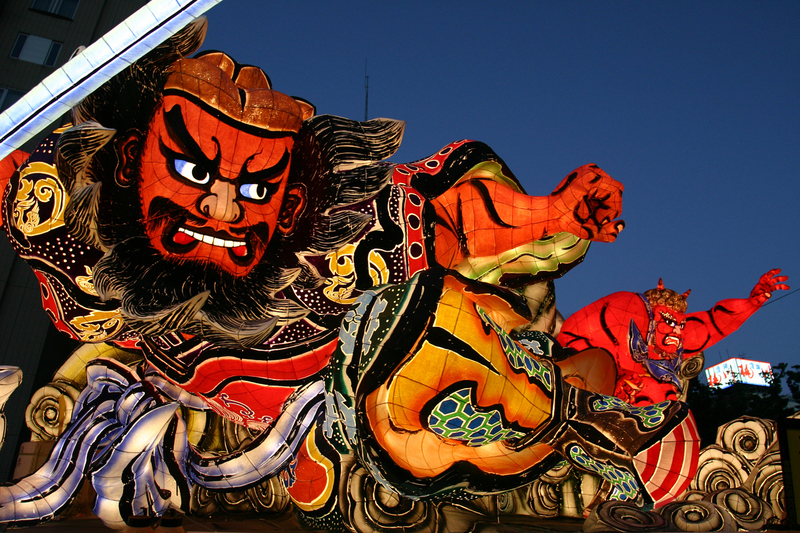 It is where solemn and sacred man and woman swear their eternal love through god of the shrine. 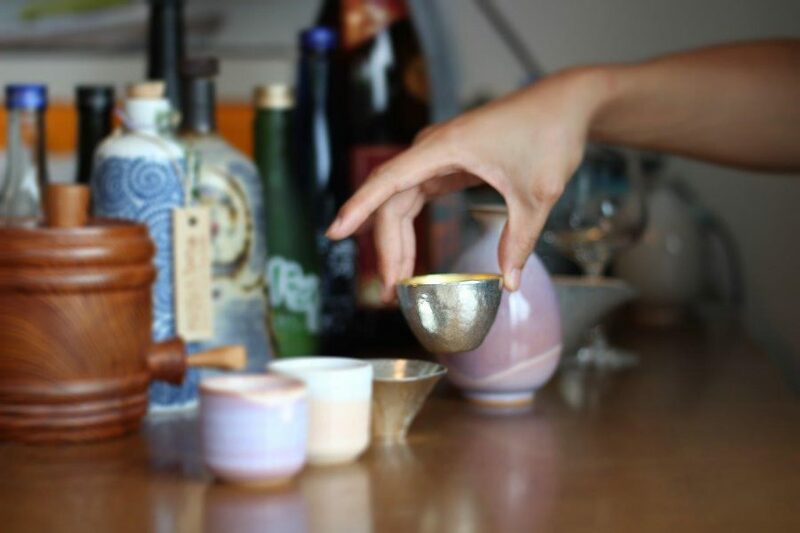 Sake drinking vessels made of glass have received attention. 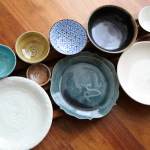 There is increasing the number of Sake lover who is particular about having Sake with the Sake drinking vessel made of glass which contrasts well with the beauty of Sake that it can be seen just a fresh and clear liquids. 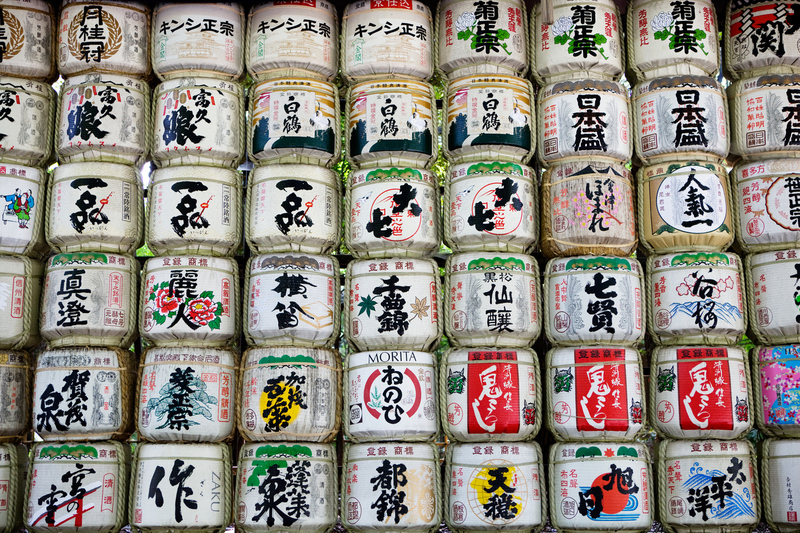 If you hear sake, there are lots of types such as sweet, dry, or namachozo (live storage sake). 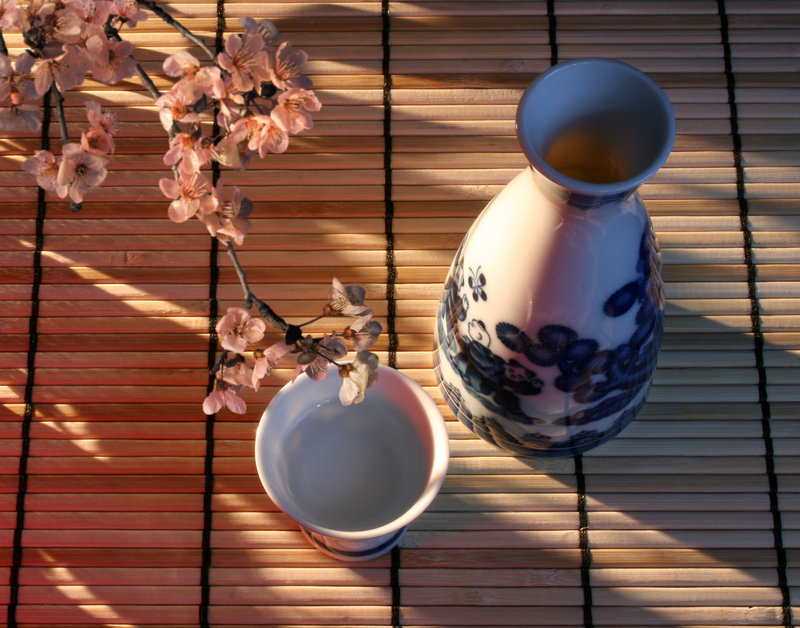 Sake is classified by a difference of the method to produce or preserve and of water or rice polishing rate, which is the ingredient of sake. 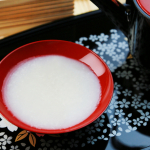 Reishu is cold sake with a sharp taste and refreshing so many people want to drink it in hot season. What kind of glass do you use for Reishu? 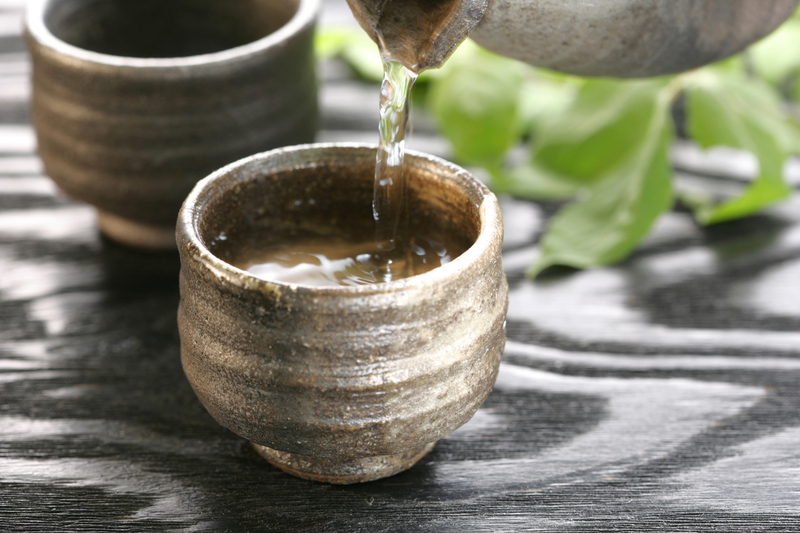 Now that you drink delicious Reishu, you should be particular about the glass. There are many places which are called Sakagura (sake storehouses) to produce sake here and there all over Japan. 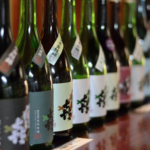 High quality sake is produced in each place; they make the best of climate of each place and rare ingredients such as local water and local rice. and you cannot find the difference especially you are a beginner drinker. I think if you drink SAKE person, you actually don’t know about deeply. I will show you the types of SAKE and each feature. 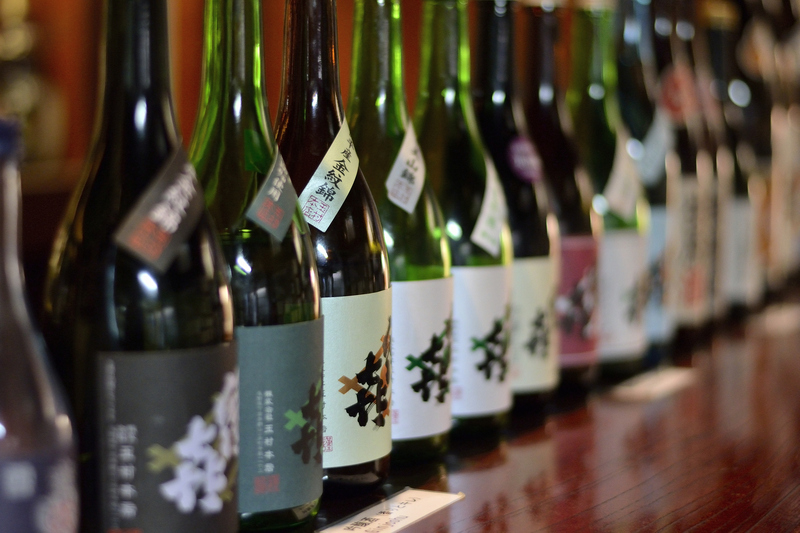 WHY ARE THERE SO MANY KINDS OF SHOCHU MADE IN KYUSHU? 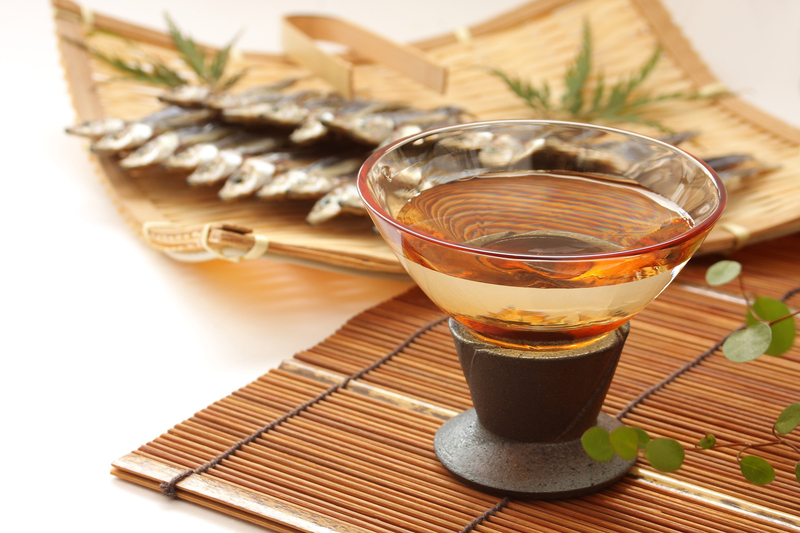 “Kumashochu” from Kumamoto and “Awamori” from Okinawa are famous. 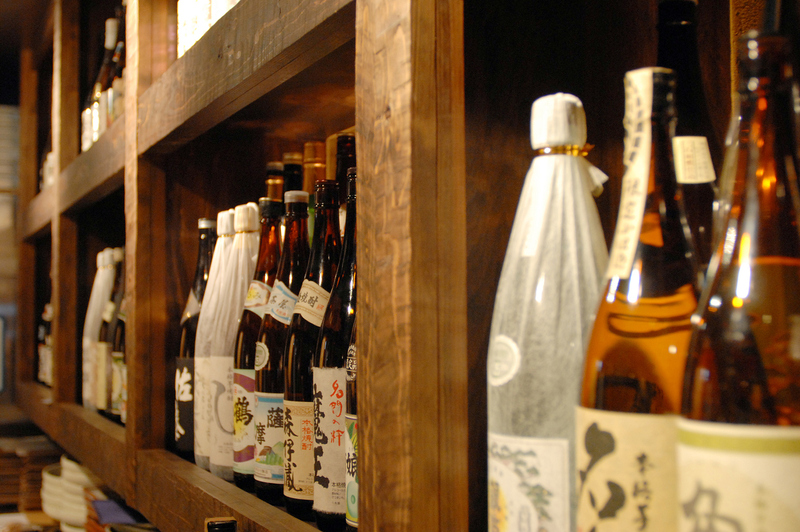 Actually, Most of the shochu distributed in Japan are made in Kyushu and Okinawa.